2009 - Christy Harp and her 1725 pound World Record! 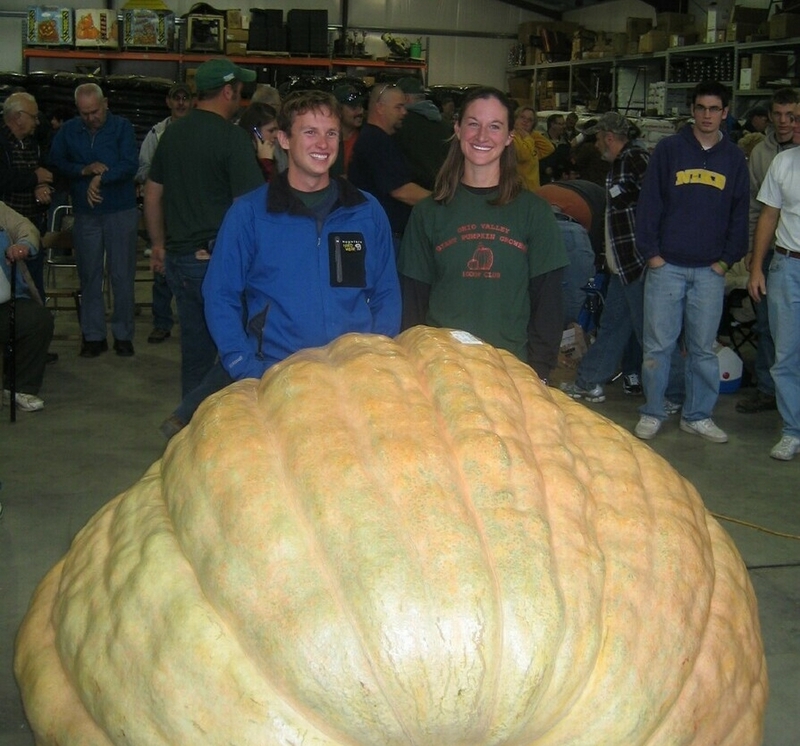 BigPumpkins.com congratulates Christy Harp on her 1725 pound pumpkin weighed at the Ohio Valley Giant Pumpkin Growers GPC weigh-off in Canfield, Ohio on October 3, 2009. Christy grew this AWESOME pumpkin on the 1385.5 Jutras 2007 seed. If you were lucky enough to see this pumpkin and take a digital picture please upload to the Photo Gallery (not your personal diary) to have your photo included on this page!